We are pleased to announce our first exhibition of 2016, opening on Sunday February 7th. This exhibition will centre on the emergence of the women’s movement in Iran, at the beginning of the 20th century. It is curated by Azadeh Fatehrad (Iran) in collaboration with Framer Framed. The project is a reflection on the personal archive of Sadiqe Dowlatabadi, one of the pioneers of the women’s movement in Iran. 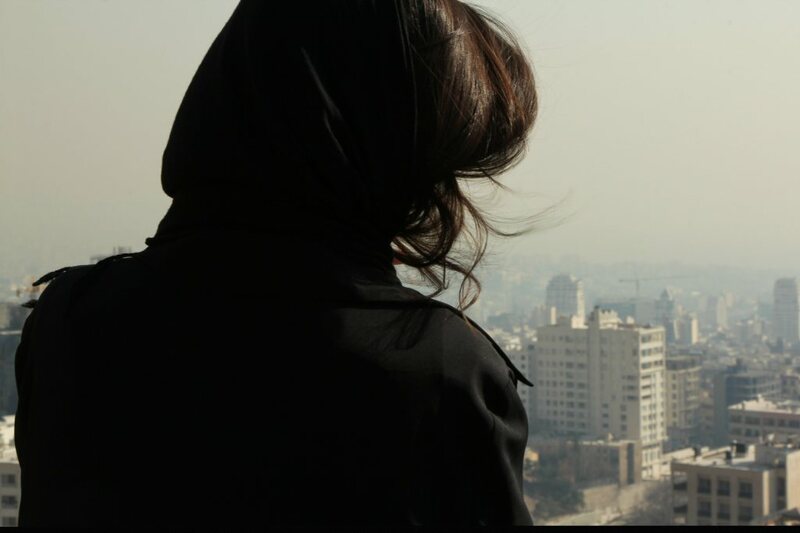 Feminism in Iran came to the forefront quite simultaneously with feminism in other parts of the world. 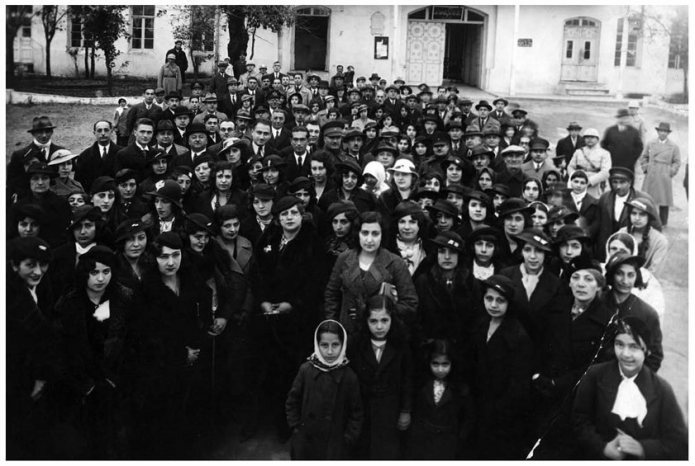 The emergence of women in the public sphere in Iran is tied to the formation and growth of women’s associations and publications over a period of 20 years, approximately from 1910 to 1932. This was the achievement of a few elites and pioneers who passionately started to work for women’s education as well as playing an active part in Iranian society. The magazine Zaban- e-Zanan (Women’s Voice), published by Sadiqe Dowlatabadi in 1918, was the first publication written by women about women and for women’s interests. For many, Dowlatabadi is considered ‘the first founding mother of the Iranian feminist movement’. 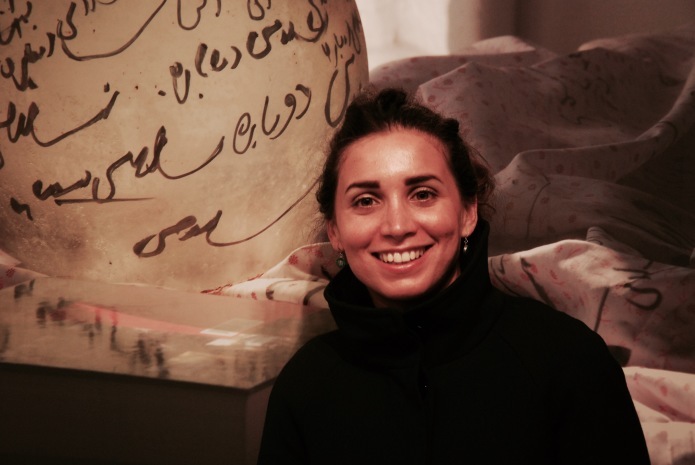 This exhibition comprises a series of video- and photographic works by artist and curator Azadeh Fatehrad that reflect on and respond to Sadiqe Dowlatabadi’s archive at the International Institute of Social History (IISH, Amsterdam). The project highlights the successes that Dowlatabadi has achieved for the feminist movement of Iran in the early 20th century and the relevance of this archival material to the contemporary context of women’s life in post-revolutionary Iran (1979-present). The exhibition will be accompanied by a series of public programs at Framer Framed. As part of the exhibition, there will be a table dedicated to books and journals related to this topic and to the development of the research. On Tuesday March 1st at 16:00 (please note! change of date from February 23rd), professor Touraj Atabaki will kindly give us a tour through the archive of the International Institute of Social History. Professor Atabaki is the one who acquired the archive of Sadiqe Dowlatabadi, which inspired the exhibition at Framer Framed. Spots are limited for this tour, please e-mail reserveren@framerframed.nl if you wish to join.